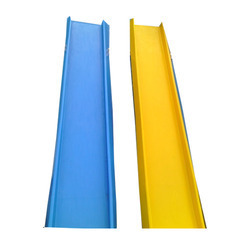 Providing you the best range of water slide frp, playground slide, frp water park slides, spiral slides and spiral frp slider with effective & timely delivery. 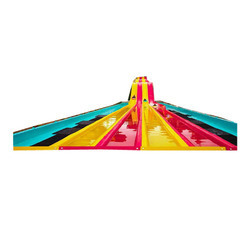 Bestowed with an ingenious team of designers and advanced production unit, we have been able to introduce an exclusive range of WATER SLIDE FRP. 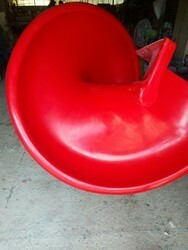 The offered equipment is used in several amusement parks for entertaining kids and enhancing the beauty of the commons. 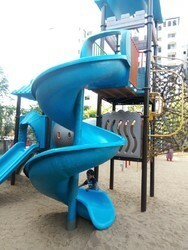 This equipment is created by quality materials and progressive technology. Professionals at vendor’s end utilize high grade FRP materials and follow the industry standards set for fabricating the equipment. Also, clients can get the equipment from us at affordable prices.